© 2019 The Stainless Guys. All rights reserved. 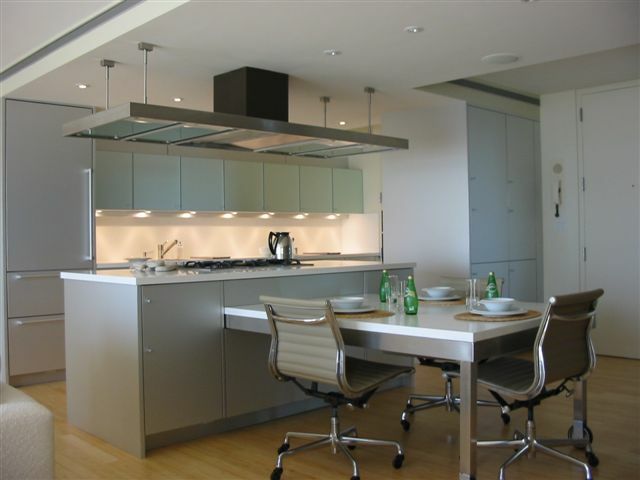 "The Premier Providers of Custom Residential Stainless Steel Products" Rosemary Porto-Senior Designer, Poggenphol Boston. 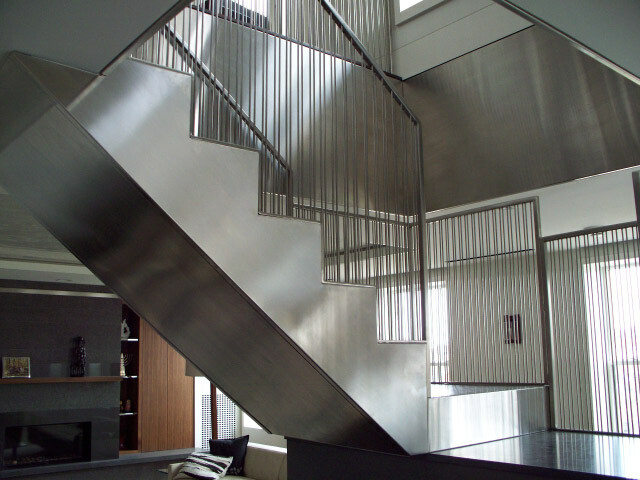 A brief Introduction to our custom stainless steel projects. 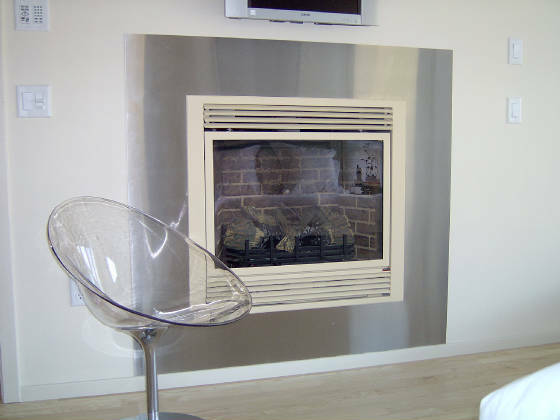 Visit our Gallery pages to view a more extensive collection of our work. As Seen on HGTV and Bob Vila's Home Again. Our work has appeared in New England Home, New England Living, Design New England, and Boston Magazine's Home & Garden. 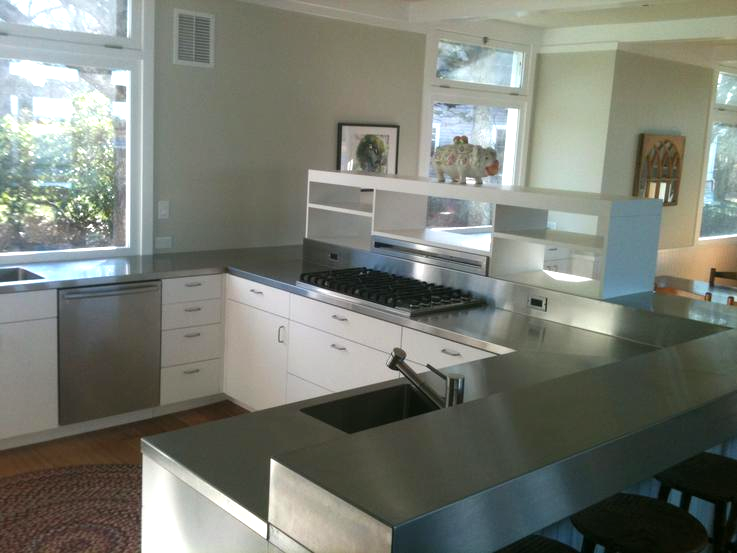 The Stainless Guys have been providing high-end custom-crafted stainless steel since 1995. Every day, we strive to provide you with friendly service and the finest stainless steel products in the New England area and beyond. 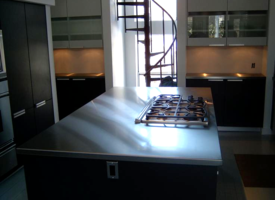 Rest assured, from start to finish we will provide you with personal and courteous service. Whether we are working in your home or place of business, we treat your personal domain as if it were our own, from protecting any surrounding areas from damage to keeping noise to a minimum. We never sub-contract our work out so you can be assured that you will get one-hundred percent of our attention throughout the process. 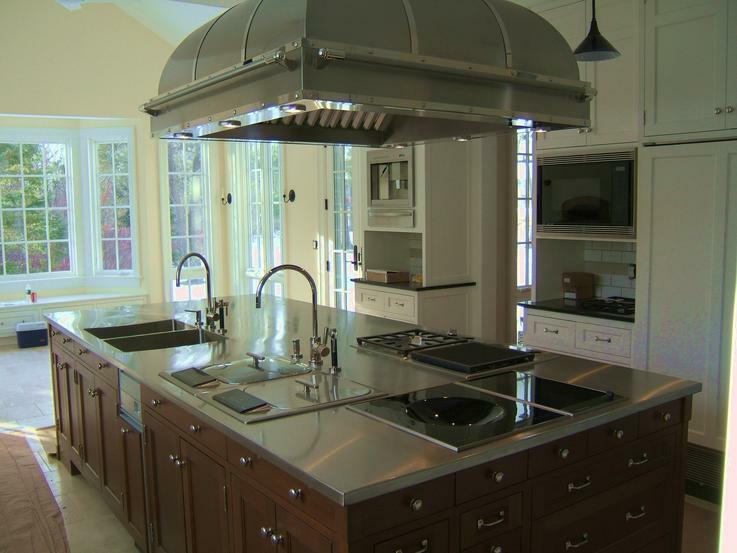 Do you have a scratched stainless steel sink bowl, cooktop or vent hood that you'd like refinished to give it a "like new" appearance? Don't replace it---reface it! Click Here for More Info! 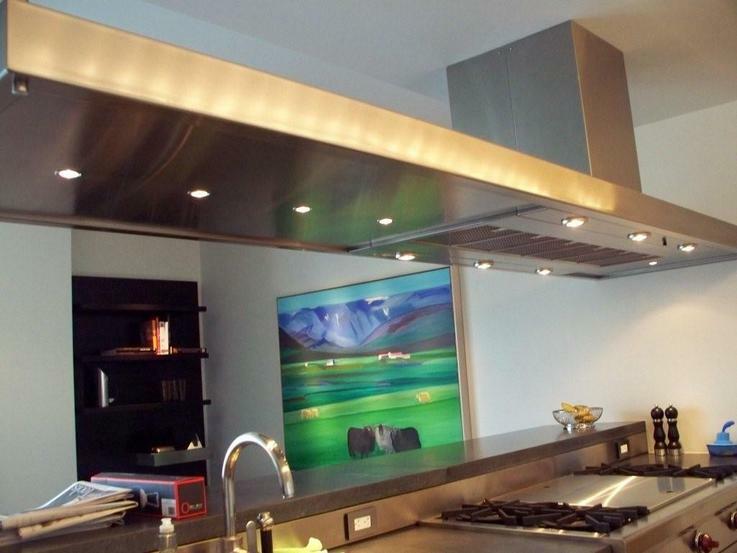 Your first question; Is Stainless Steel Expensive? Please read our FAQ Page for answers to frequently asked questions. Thank you for your understanding​.